Song of the day: Matt Finish – "Always Another"
The most recent instalment of Educating Peter on this blog (here) has prompted a vigorous debate lively conversation in the Comments section. I’ve been enjoying everyone’s views on the matter – the matter being my revulsion at the thought of listening to music from the 1980s – and one comment has led to today’s song. The talk moved from “Peter doesn’t like the ’80s songs we like” to the always-contentious “greatest 80s band you never heard of”, courtesy of PowerPop‘s Steve Smiles (Hi, Steve!). 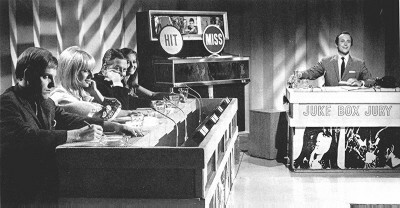 As charming and tuneful as Street The Beat were, my vote goes for Australian band Matt Finish. No matter how many times I see it, I find that stunning. 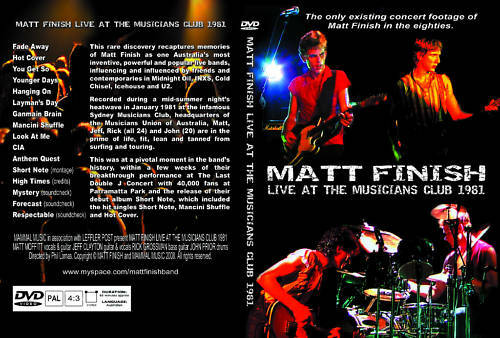 Song of the day: Matt Finish – "Tai Ming Money"
Song of the day: Matt Finish – "Hot Cover"
I tried to think of a New-Year’s-Day-related song to bring in the year, but I couldn’t think of one (apart from George Harrison‘s “Ding Dong, Ding Dong” – but I’d already used that to welcome 2011). Song of the day: Matt Finish – "Ganmain Brain"
Song of the day: Matt Finish – "You Get So"
Thanks, Research Turtles, for reminding me of that Matt Finish track. The thing I like most about “You Get So” is the instrumental break in the middle (2:20 – 2:48). 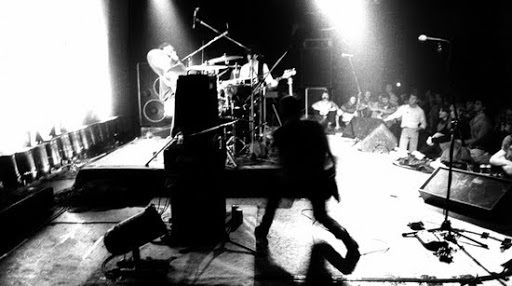 It’s a drone – I love drones – and it reappears near the end of the song to fade it out (from 3:26 onwards). Magnificent. 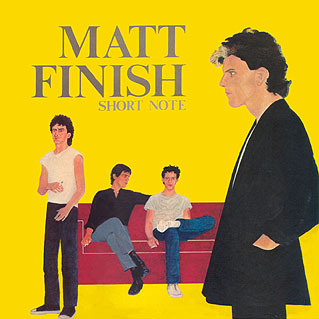 Song of the day: Matt Finish – "Mancini Shuffle"
“Mancini Shuffle” appears on Matt Finish’s debut album, Short Note (1981). You are currently browsing the archives for the Matt Finish category.